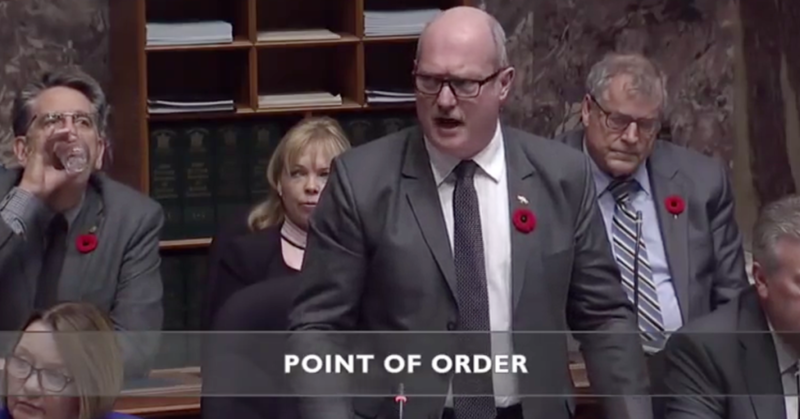 The Speaker of the BC Legislature says derogatory name-calling by the BC Liberals “reflects poorly on this institution,” but the BC Liberals disagree. Things have been getting heated between BC Liberal House Leader Mike de Jong and Speaker Darryl Plecas lately, with de Jong suggesting Plecas is trying to muzzle his BC Liberal colleagues and the “the principle of freedom of speech” is at stake. Plecas was elected as a BC Liberal several months ago before taking the Speaker’s job. No wonder so many people want to tone down the hyper-adversarial political rhetoric by moving to a more collaborative political culture under proportional representation. 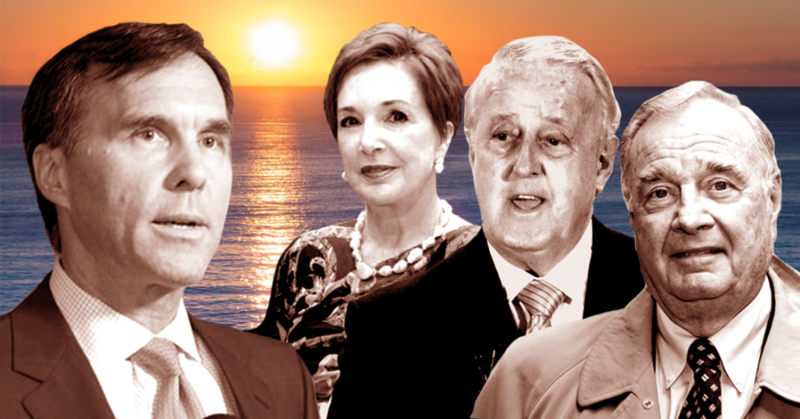 Some of Canada’s wealthiest and most powerful individuals seem to have a problem pitching in and paying for schools, hospitals and first-responders like the rest of us. 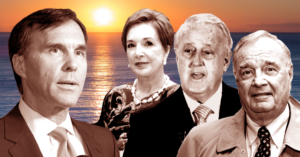 A new trove of leaked data from an offshore law firm based in the Caribbean include explosive details about a number of prominent Canadian political figures, including Justin Trudeau’s close adviser and chief fundraiser, billionaire Stephen Bronfman.